It is a gathering of exceptional minds in various fields who yearn to connect beyond the shores of their countries. With an invite-only space for 200 people, the event is held in an exotic location where you’ll receive powerful life-changing lessons, bio-hacking techniques, profound mind shifts, deep and lifelong connections, incredible adventures and unique opportunities to multiply your impact and expand your game. 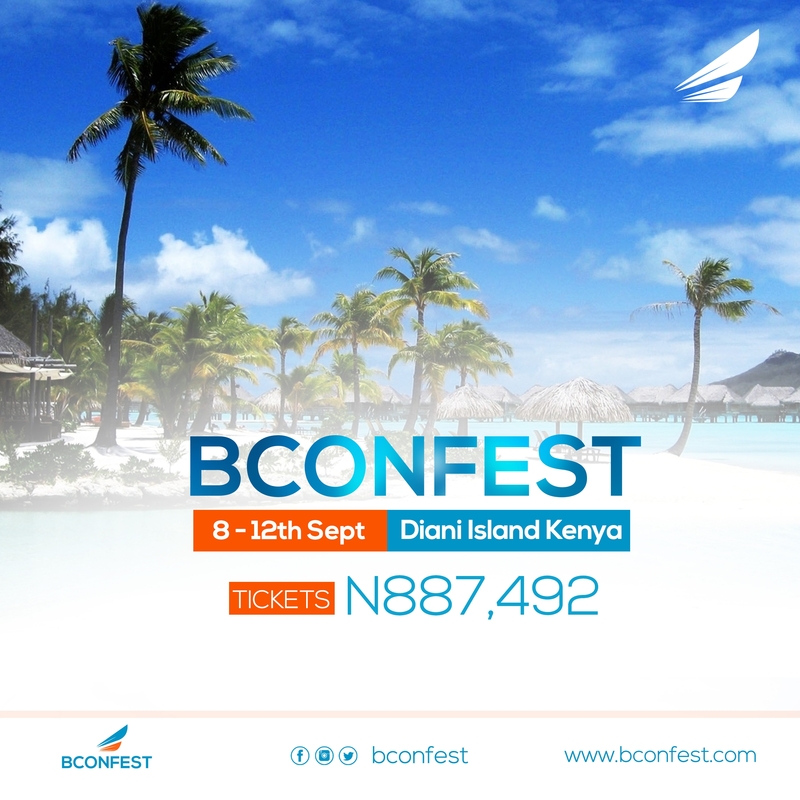 Call this a vacation, retreat, event, getaway, festival, conference, one thing is sure: you cannot remain the same after the bconfest experience. Visit www.bconfest.com for registration and more information.